Touching upon the precipice of modernity. Our value is our commitment. At SHEETH we are committed to ensuring all projects are delivered safely, ahead of program, on budget and to the highest quality. 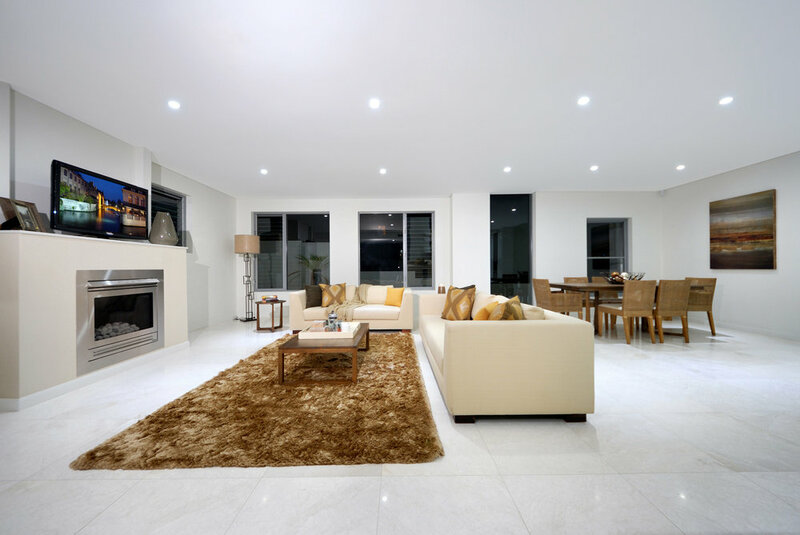 The Hatfield residence situated in the heart of Blakehurst presented the SHEETH team with an opportunity to deliver perfection to the highest standard. 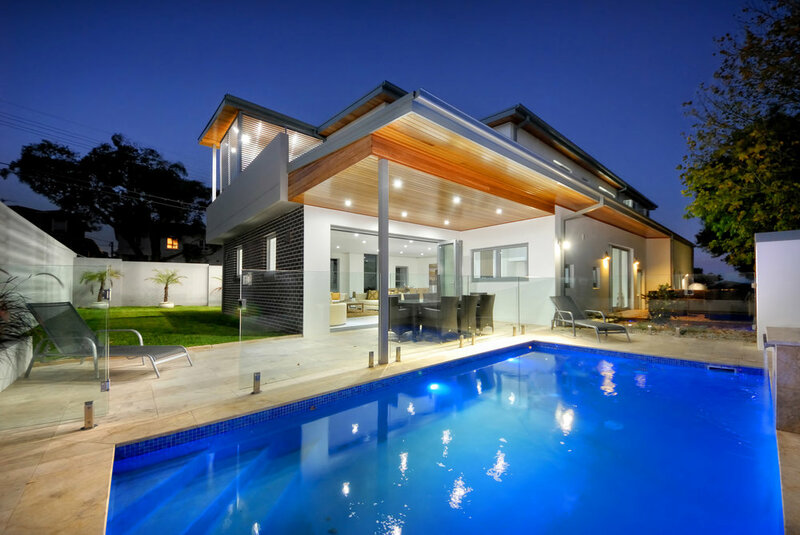 This double brick house boasts a modern layout with marble floors, built in fireplace, hardwood floors, inground pool and many more astounding details making this project one to be proud of for all those involved. The teams main challenge was the short construction programme required to assist the client with their family needs. Through effective communication, detailed planning of the project programme and strategic staging of works, the project was handed over 22 days ahead of programme and to the highest standard.